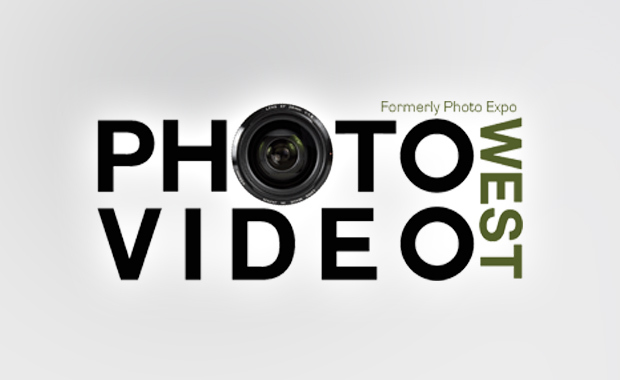 Photography professionals and amateurs alike are invited to participate in Photo Video West’s World Cup of Photography Photo Contest, benefitting San Diego’s Museum of Photographic Arts. Participants have the option to compete in either the professional or amateur division in nine categories for upwards of $15,000 in cash and prizes. Categories include children, portrait, wedding, wildlife, landscape, still life, and artistic, among others. Sponsored by Photo Video West, Fast Forward Event Productions, Werner Publishing, the Museum of Photographic Arts (MOPA), Scan Diego, Tamron USA, and Adobe Users Groups, the World Cup of Photography contest, which runs from January 15 – 31 March 2013, gives professional and amateur photographers from any country worldwide the opportunity to compete. The Grand Prize winner will take home $1,000 cash; a Tamron 18-270mm PZD lens; and Adobe’s Creative Suite Master Collection. First place winners in each category will receive their choice of Adobe Photoshop Lightroom or Adobe Photoshop CS. Take advantage of Early Bird entry fees at $25 (Professional) or $20 (Amateur) per single photograph. After 1 March 2013, entry fees are raised to $35 (Professional) or $30 (Amateur) per single photograph.